The College of Engineering has received a $145,000 contribution from AT&T to create a two-year engineering and technology program for an urban high school population, and to document its impact on high school graduation rates. 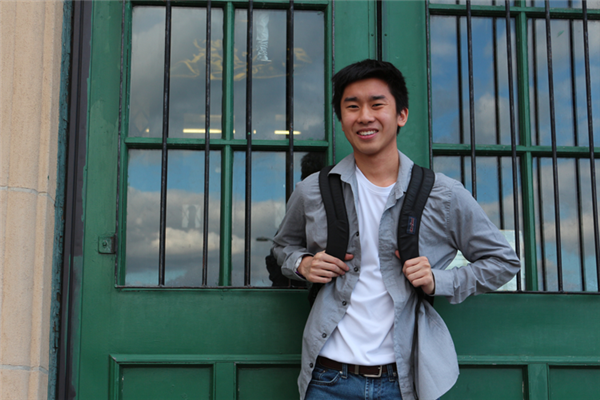 The funding from AT&T will enable undergraduate Inspiration Ambassadors from the College’s Technology Innovation Scholars Program (TISP) to deliver classroom and after-school engineering activities at the Josiah Quincy Upper School (JQUS) in Boston beginning in September. 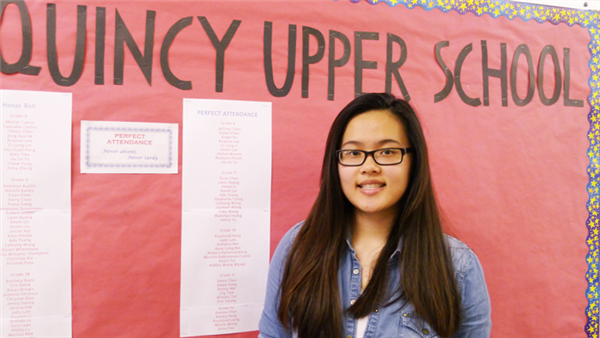 Josiah Quincy Upper School (JQUS) senior Emily Ta, 17, knows what she wants. “Since the eighth grade, I knew I wanted to be in the business field,” Emily said. “I’ve always been interested in the economy, international trade and international affairs.” Emily will be attending Boston College in the fall, with 90 percent of her tuition covered by financial aid. She was also accepted to eight other schools: Boston University, Northeastern University, College of the Holy Cross, St. John’s University, Mount Holyoke College, Framingham State University, UMass Amherst and UMass Lowell.